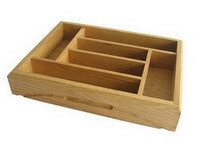 We supply full range collecting wood trays and serving wood trays. 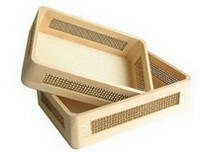 Normally we use pine, paulownia, birch or plywood to make these wooden trays. Finish include unfinished and painted. Company logo can be screen print, heat burn or laser cut. 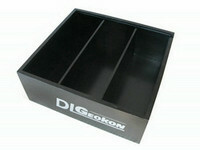 Wooden trays can be one pc only or several pcs per set. Custom wooden trays welcomed.